Our After School Program Is Action-Packed Fun For All Ages! Don't let your child waste the afternoon in front of a screen. 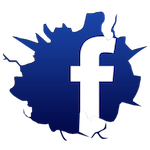 Give them an exciting way to stay active and make new friends! 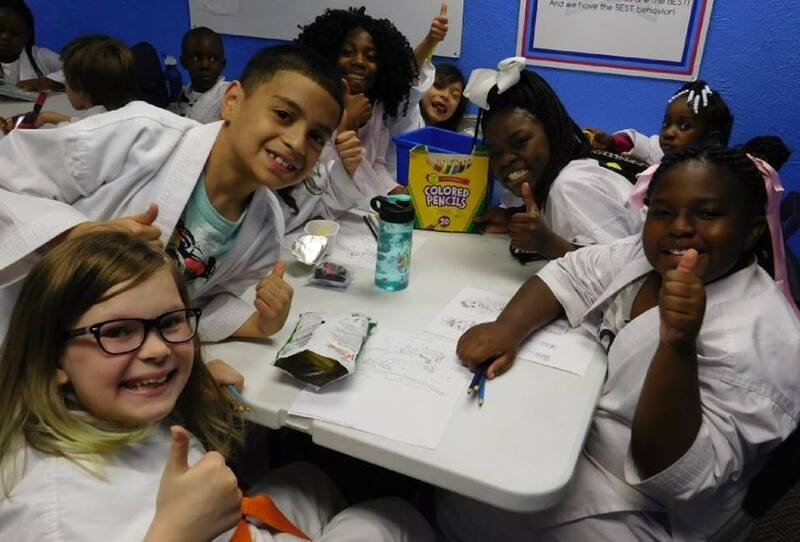 Our After School Program at Vortex Sports Academy in Grand Prairie is offering a revolutionary take on child development, surrounding students with positive role models and an action-packed schedule each and every day. Join us for dance, gymnastics, martial arts, acrobatics, and more! Just fill out the short form on your screen to get started today! Imagine a program that offers a safe learning environment, free from bullying and horseplay, along with a curriculum that stressed courtesy and respect, develops focus and discipline, and produces leaders. Now imagine the time, gas, and money you saved by having your child's karate class end at 6pm. No second location to go to, and no second check to write. Why? Because they can try something new every day. We know how important it is to keep students motivated and excited to come back. That's why we offer a dynamic schedule that is always changing. 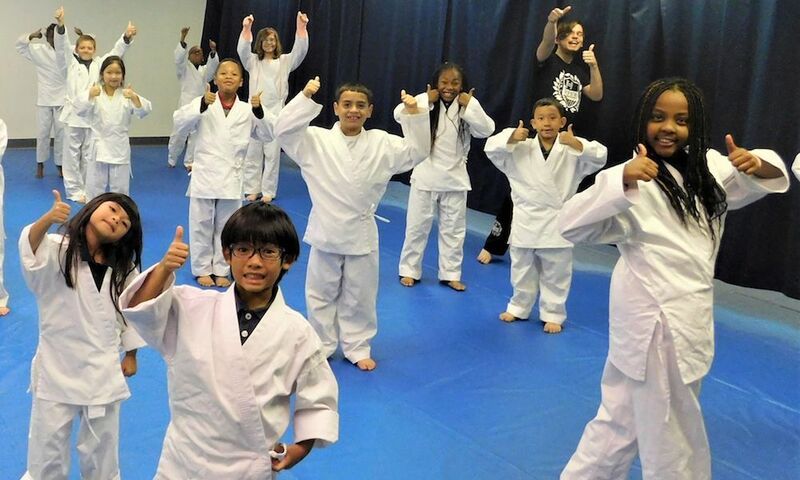 Students can have a blast learning, playing, and challenging themselves - all with the help of our professional instructors and a safe, supportive environment. We provide transportation... from many schools in the area. No more carpooling coordination for you! 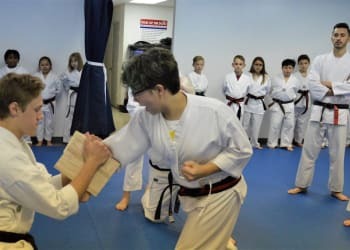 Then the fun begins... kids are kept active and having fun with martial arts, dance, acrobatics and gymnastic moves, as well as learning etiquette, character, manners, success skills, and the Japanese language! And when you're done at work... your child will be ready to head home for a nice evening of quality family time! Our After School Program In Grand Prairie Is Convenient For Families Across Our Community! Gone are the days when you had to stress about where your child went when the school day is over. At Vortex Sports Academy, we're helping students all across Grand Prairie grow and develop a well-rounded skill set for all aspects of life. Sign up for our cutting-edge After School Program today! Just fill out the short form on your screen now!